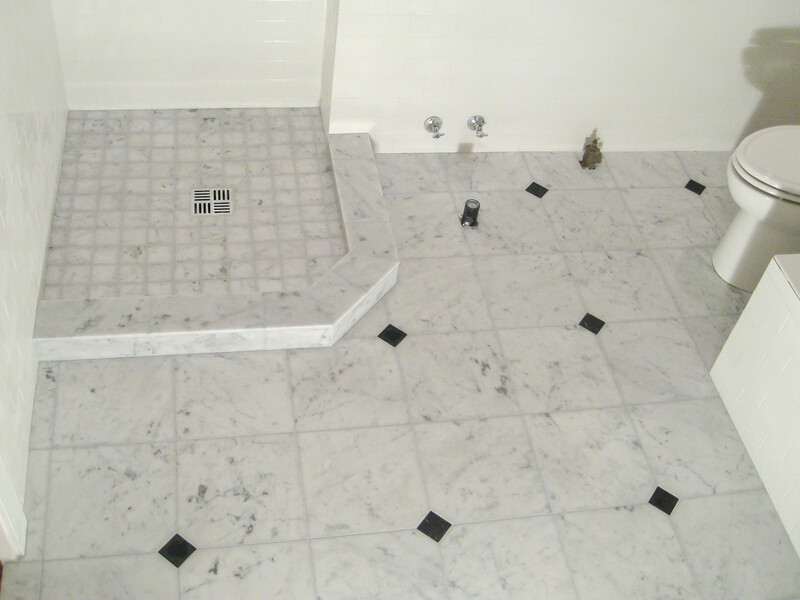 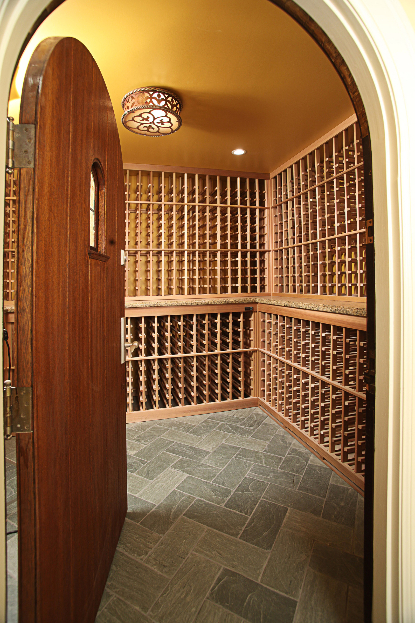 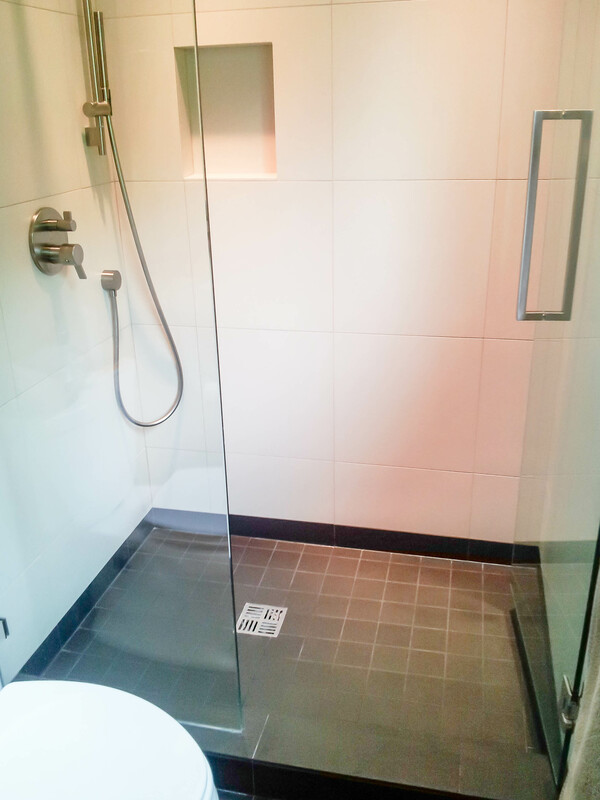 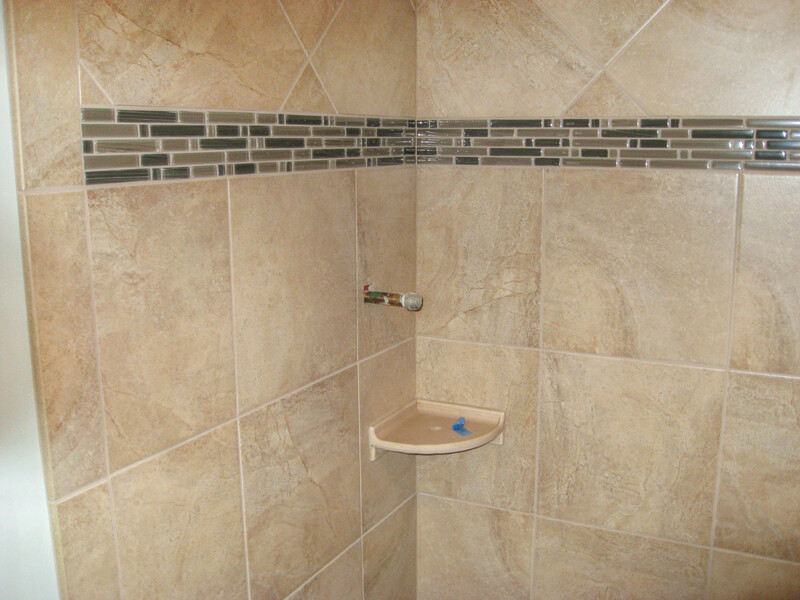 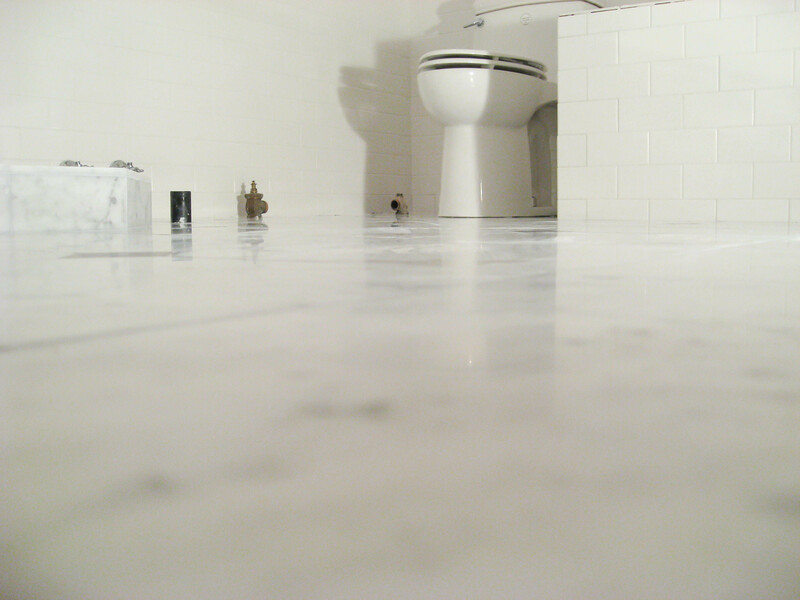 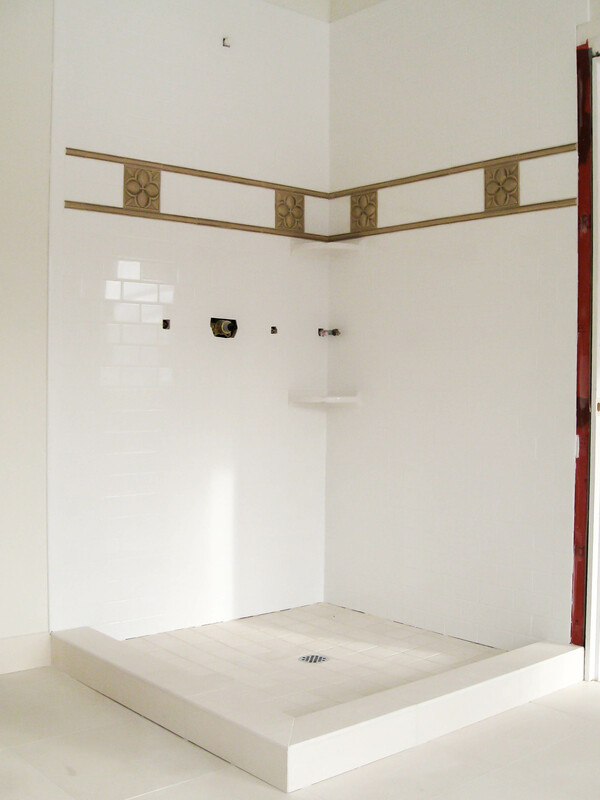 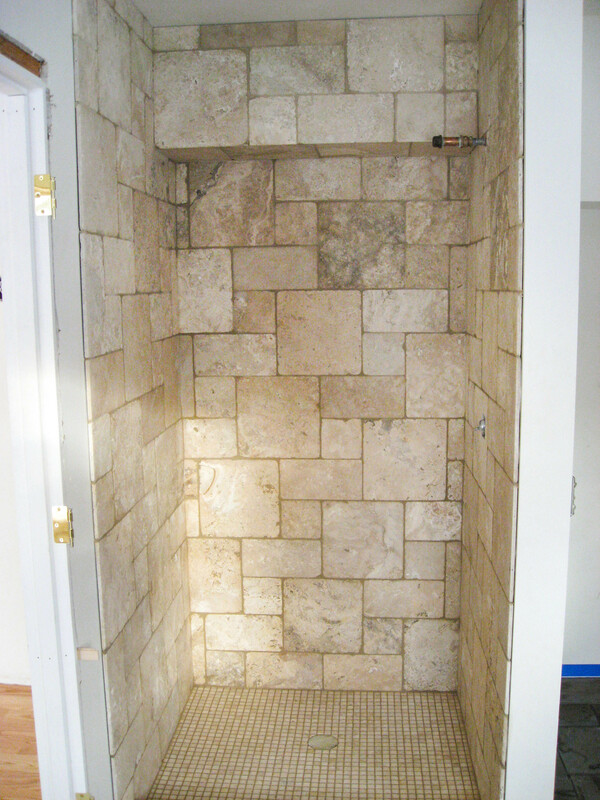 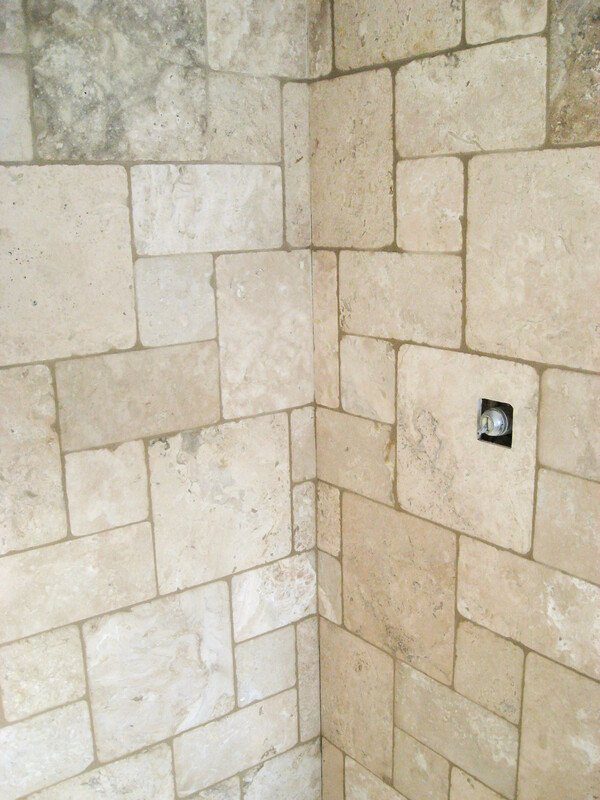 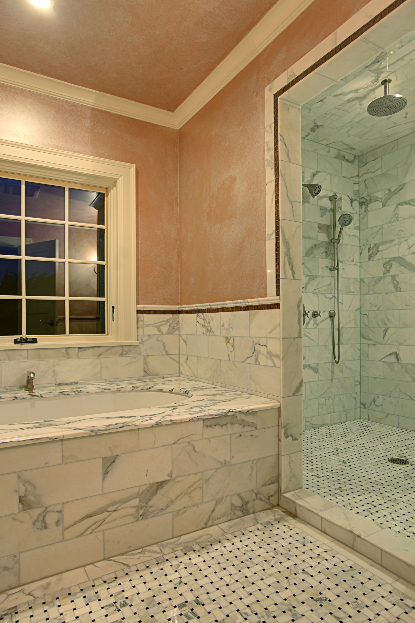 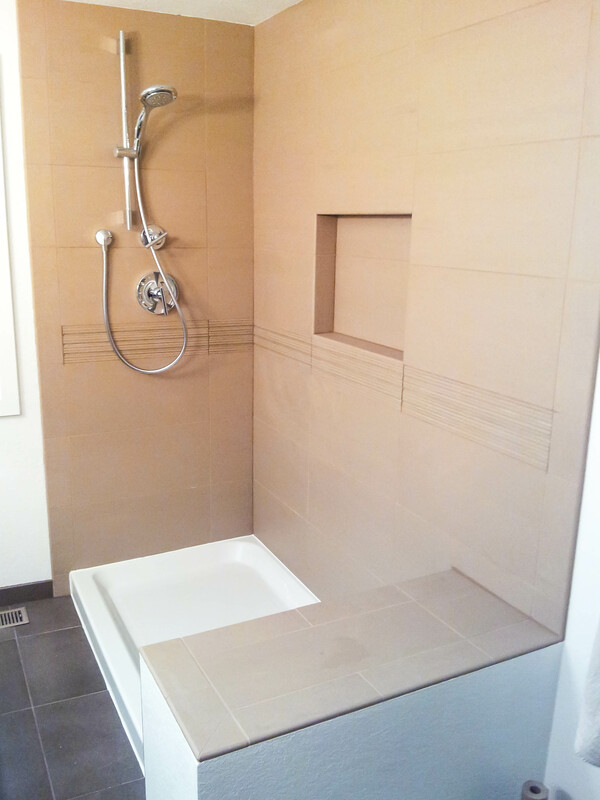 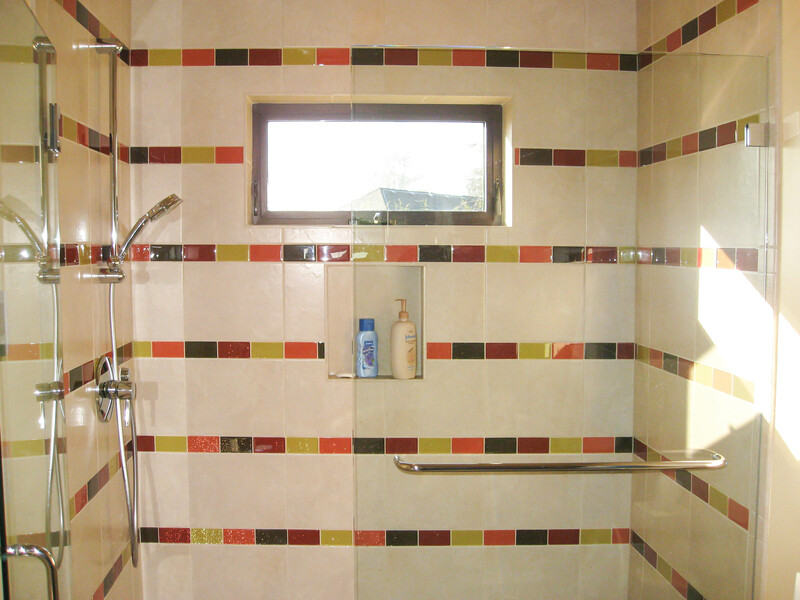 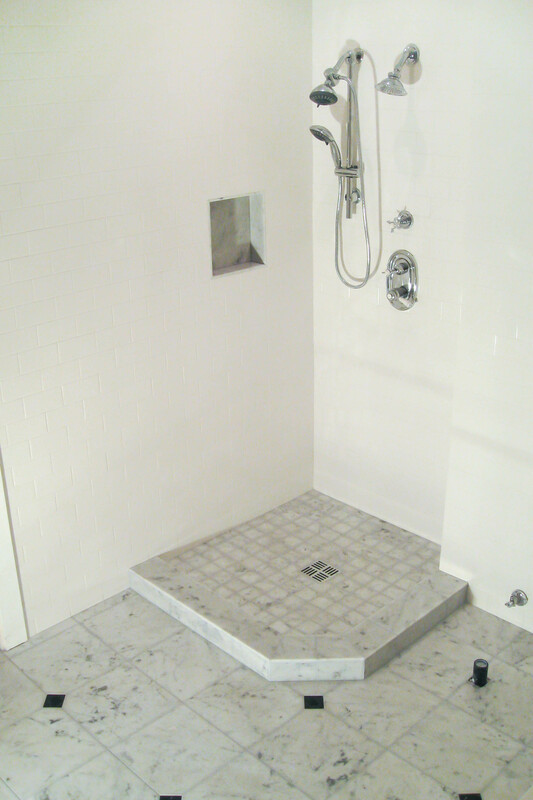 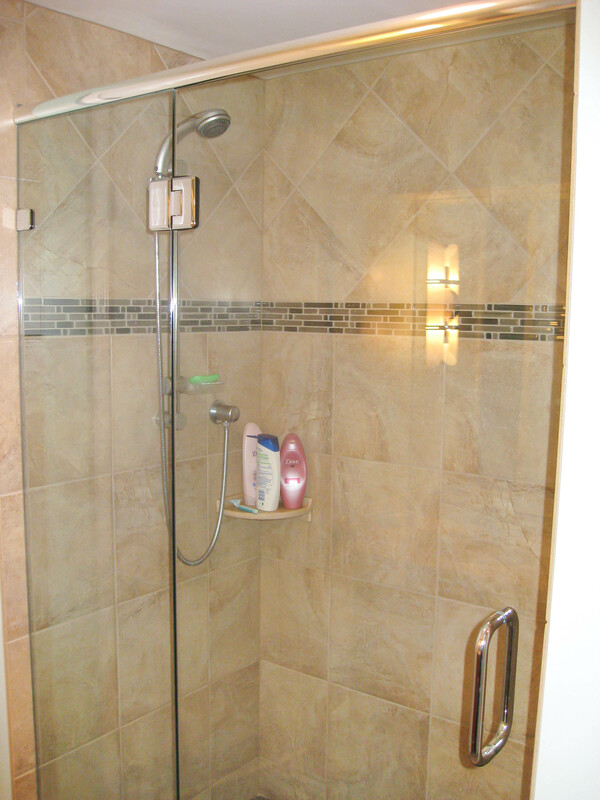 Check our tile contractor Bathroom Showers Photos Gallery for finding new fresh ideas for your bathroom remodel project. 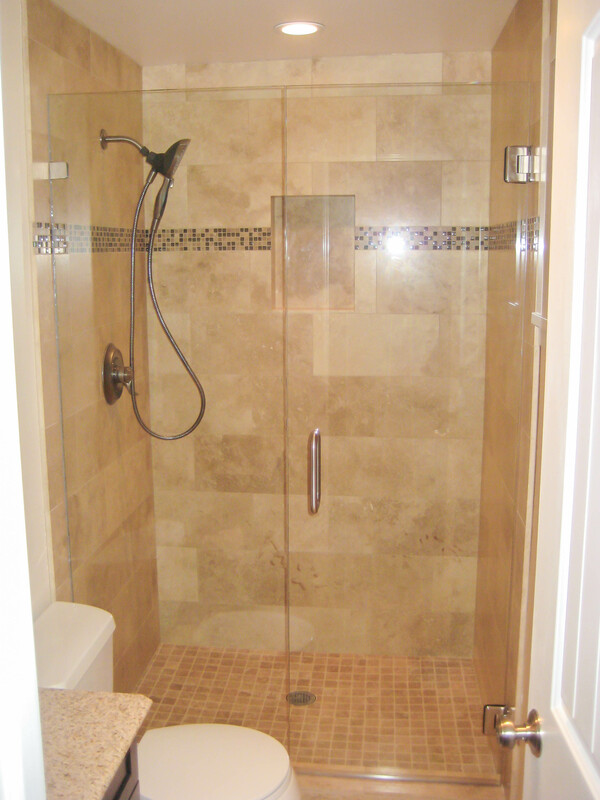 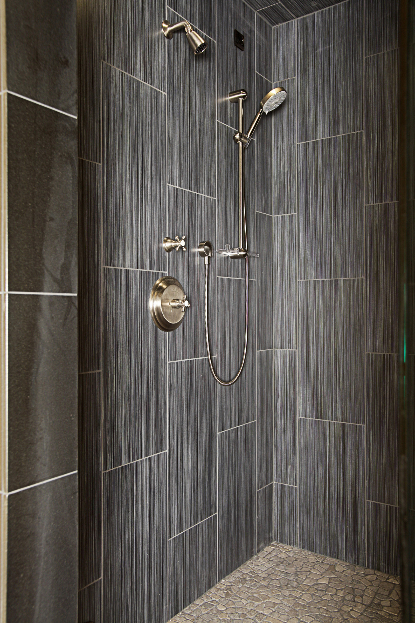 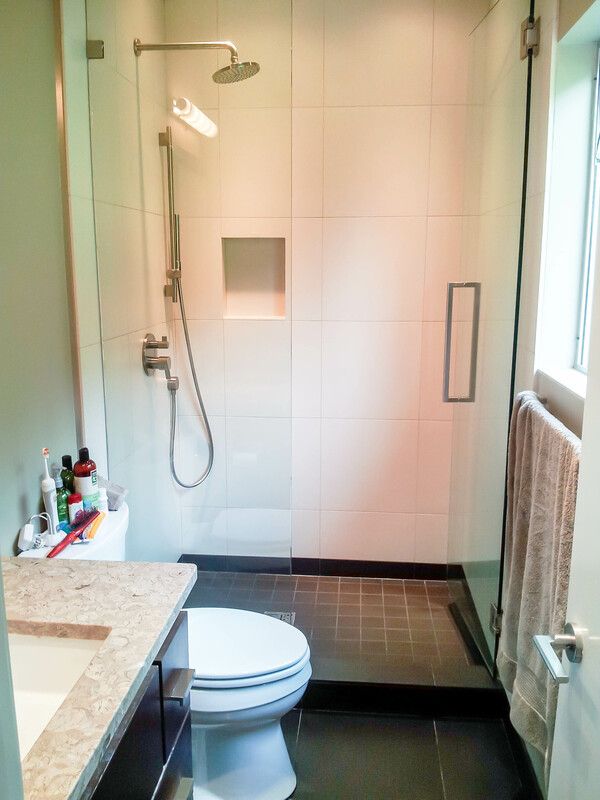 Looking to remodel your bathroom shower? 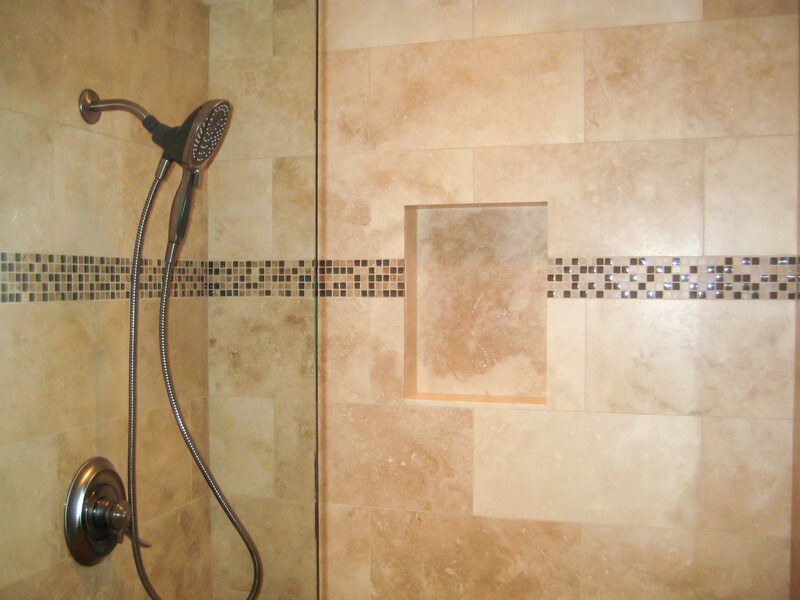 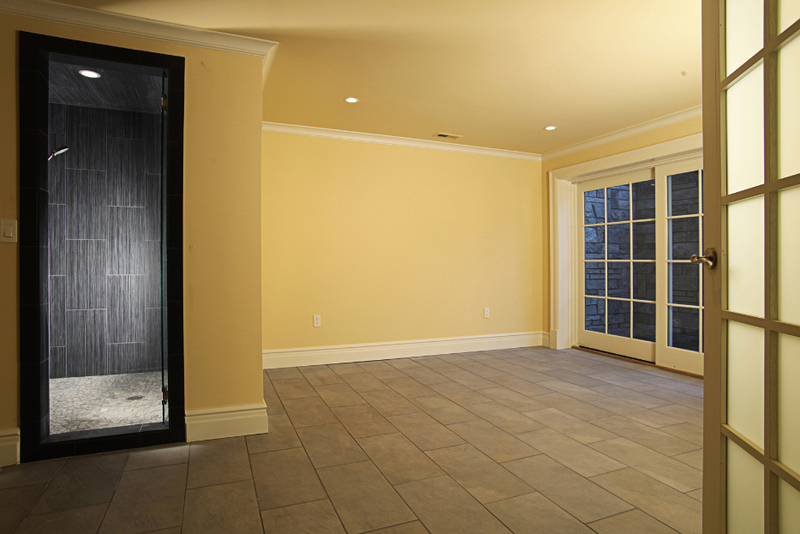 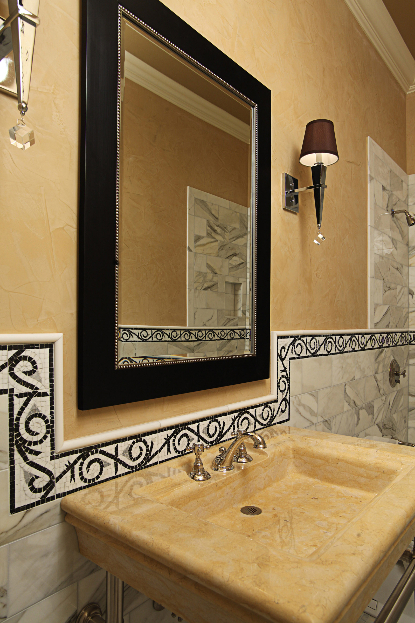 You will find plenty of ideas on how to tile your new bathroom shower.